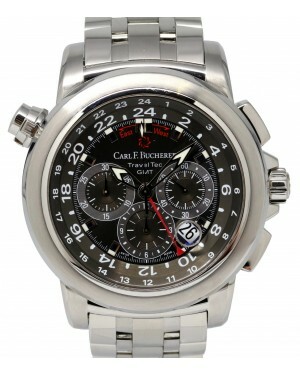 Carl F. Bucherer is a luxury Swiss watch manufacturer, named after its founder and established back in 1988. 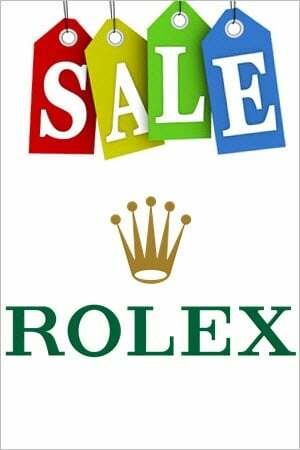 Based out of Lucerne, Switzerland, the company remains under the ownership of the Bucherer family and is known for creating high-quality timepieces with a range of different functions, as well as for its development of in-house movements. Some of the most notable models in the Carl F. Bucherer catalogue include the Manero, which combines timeless aesthetics with sophisticated complications, the Adamavi, which is a more traditional luxury wristwatch, and the Pathos, which is a luxury timepiece aimed exclusively towards women.